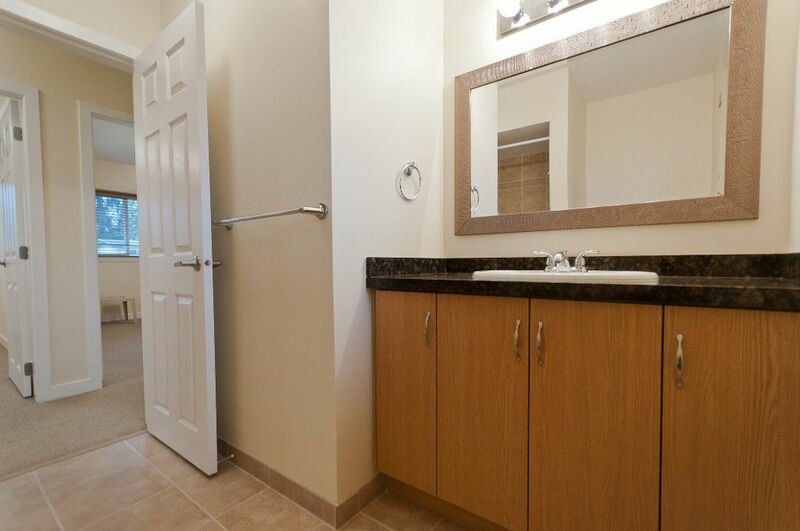 Fully renovated! 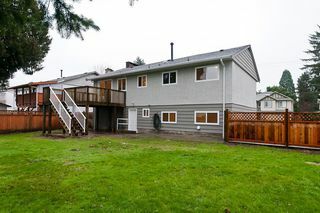 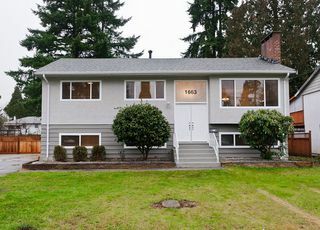 The whole house has just been renovated, featuring new concrete driveway, new appliances, new double-glazed windows and doors, new kitchen cabinets, new bathrooms, new carpets, new roof, new granite countertops, new furnacemotor and newer water tank, new deck overlooking HUGE 75 x 122 lot with lane access. Just like living in a brand new house! 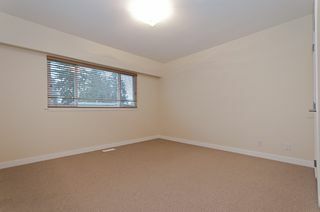 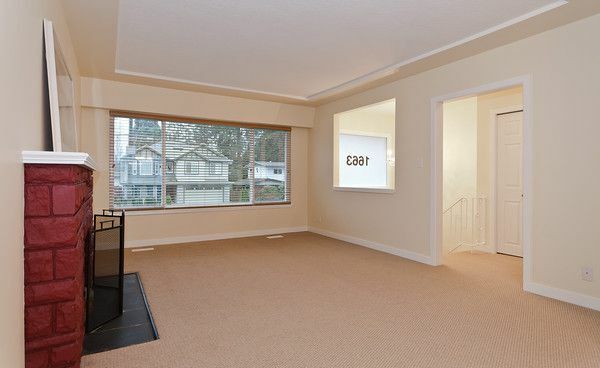 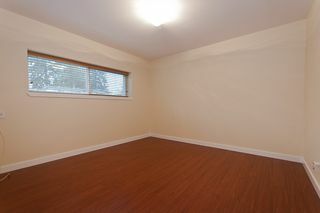 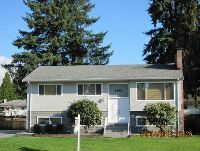 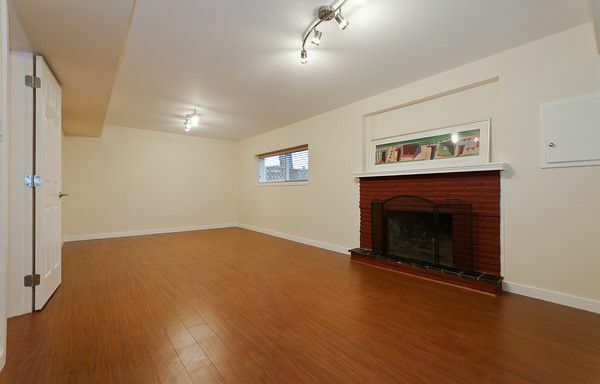 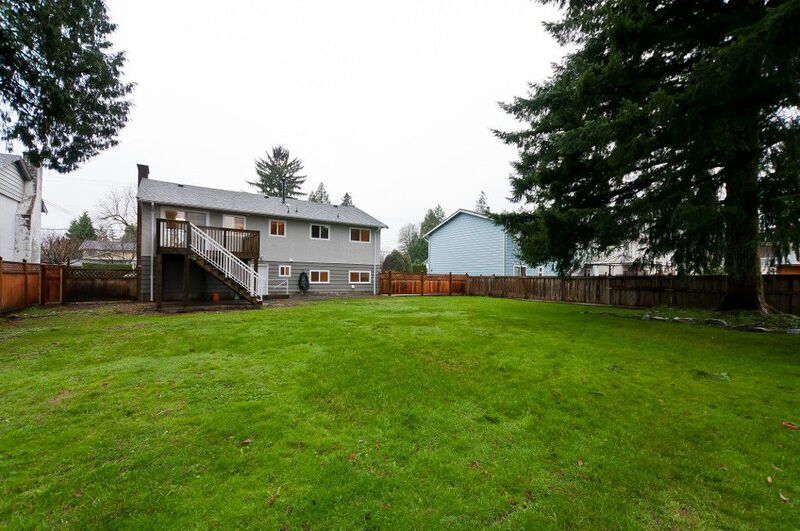 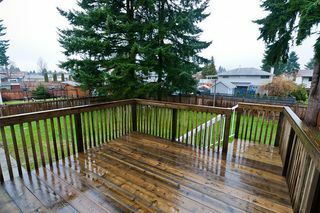 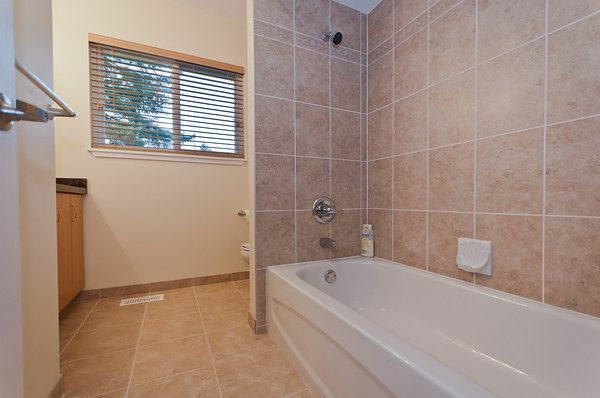 Walking distance to schools and close to transit and shopping (Costco & Coquitlam Centre).